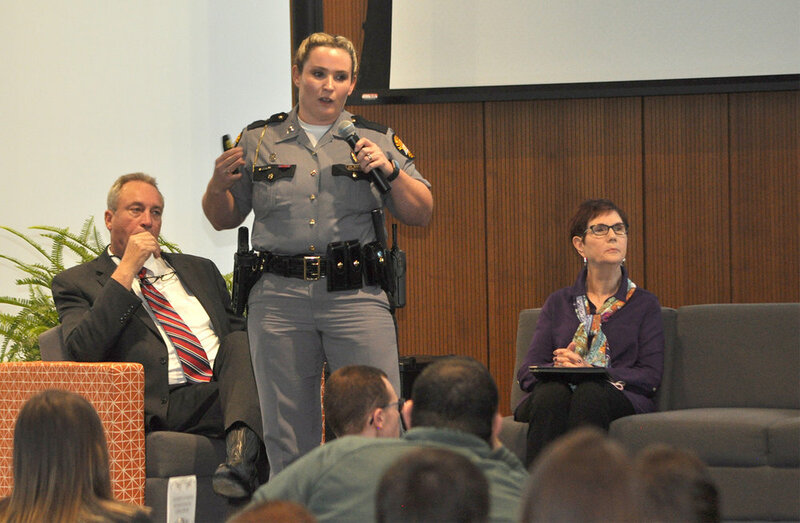 PIKEVILLE, Ky. – Shaping Our Appalachian Region, Inc. (SOAR) Healthy Communities partnered with the University of Pikeville (UPIKE) Kentucky College of Osteopathic Medicine (KYCOM) and Operation UNITE to host Turn The Tide, a substance use disorder provider education event at the Health Professions Education building at UPIKE on Tuesday, October 23. 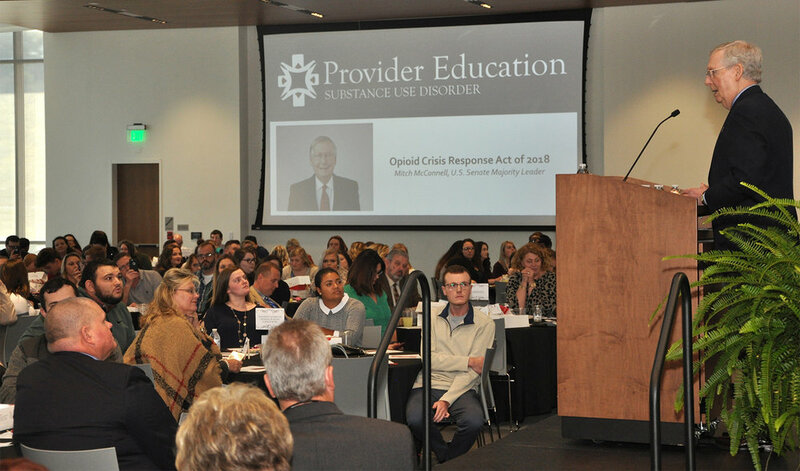 More than 300 current and future health professionals and stakeholders who shared the vision of reducing the scope and impact of substance use disorder and related consequences through education, awareness, prevention, and access to services attended the event both onsite and virtually. 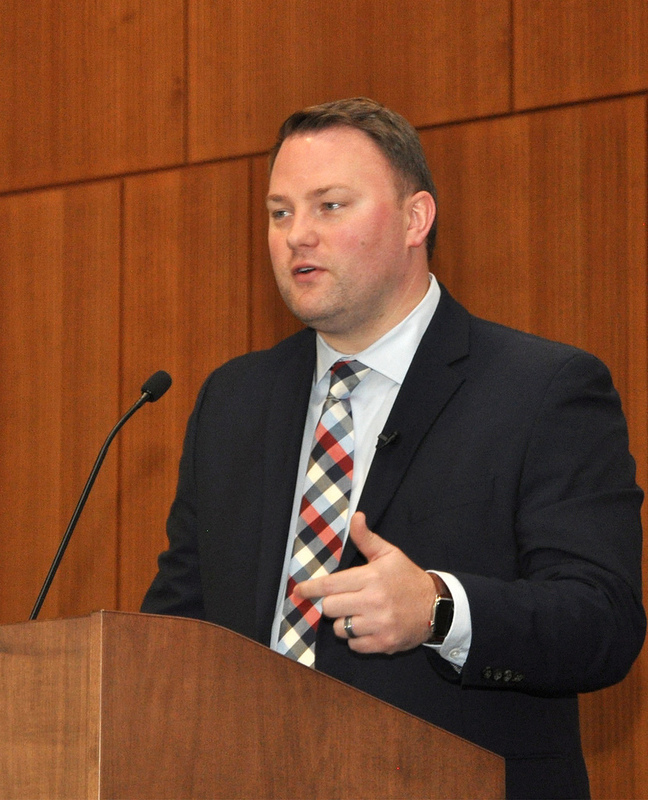 The event was livestreamed and participants from 27 locations in six states viewed in groups and hundreds of people were able to watch on their own, giving open access to the depth of experience and knowledge that the speakers presented. In addition to the various health professionals that were in attendance, Operation UNITE organized six UNITE Clubs to attend from Floyd and Pike counties. UNITE Clubs – designed for students in grades 4-12 – help youth develop healthy attitudes and behaviors by learning and practicing life skills, enhancing academic performance, connecting peers, adults, communities and learning through service. Youth are involved in developing and conducting activities designed to help make their schools and communities healthy and drug-free as well as mentoring younger students. The issue of substance use is complicated and multifactorial. Successful solutions must be grounded in the uniqueness of the communities that make up the Appalachian Region. 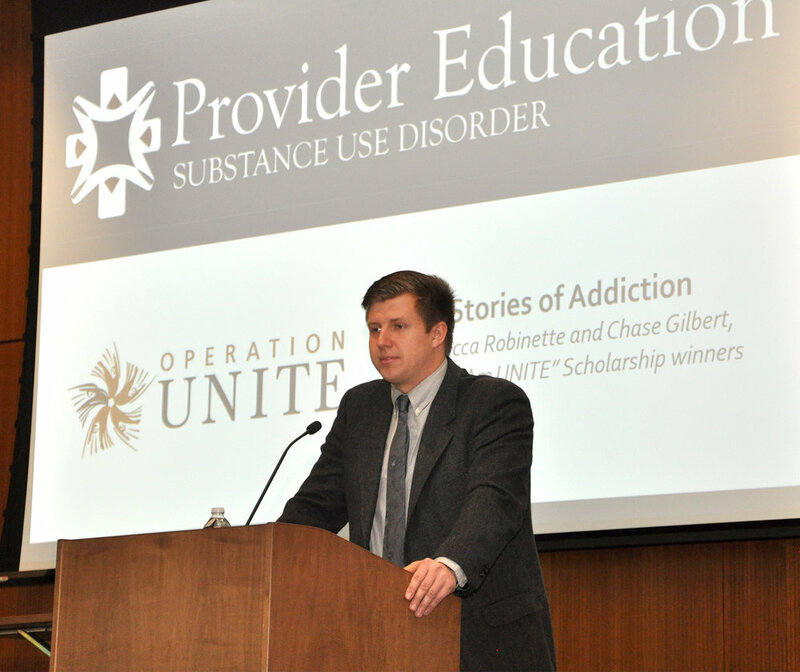 Speakers at the substance use disorder event provided evidence-based guidelines, discussed how to integrate prevention and management into practice in a rural setting, and provided resources and tools to help current and future providers in Appalachia turn the tide on the substance use epidemic. The afternoon session featured two panel discussions focusing on Access to Treatment and Innovative Solutions. Kentucky’s Mobile Pharmacy Van, operated by the Kentucky Department of Health and the Kentucky Pharmacists Association, was on site for participants to tour and learn more about preventing overdose deaths. Free continuing education credit hours were available for health care professionals in numerous categories. For more information about SOAR Healthy Community goals and objectives, visit www.soar-ky.org/healthycommunities or contact Jenna Meyer at (606) 766-1160 or email kuy2@cdc.gov.